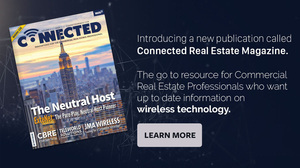 Connected Real Estate Magazine is a print and digital publication about wireless technologies aimed at the Commercial Real Estate (CRE) market and its professional leaders. 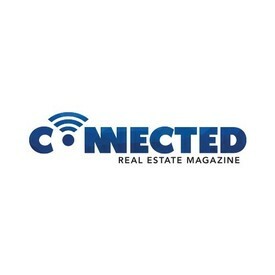 Published by Fifth Gen Media, the Inagural Edition mailed in April of 2017 and the website went live simultanesouly. Every issue will contain useful information on technology, tenant marketing, alternative energy, financing solutions, new communications products and ways to get more revenue from your buildings. 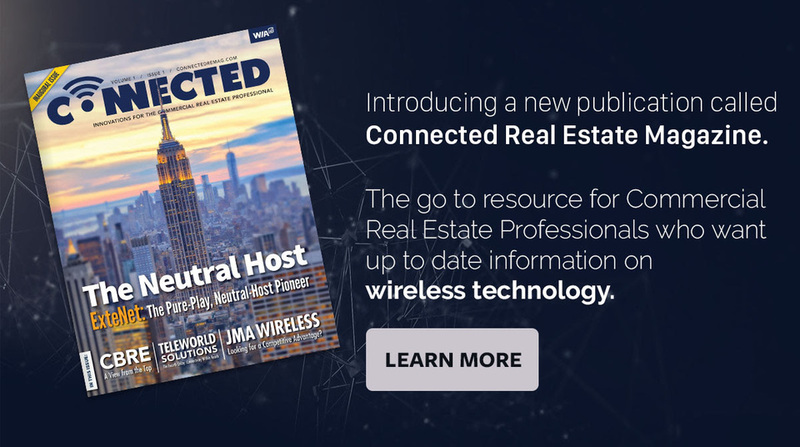 Targeting an underserved market of hundres of thousands of CRE professionals, Connected Real Estate is a resource for these people to learn the latest news and innovations in wireless technology.